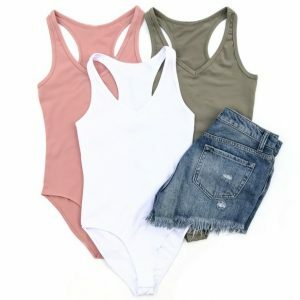 Essential Bodysuit for only $9.99 !!! reg price $20 !!! Score a cute , Essential Bodysuit for only $9.99 !!! reg price $20 !!! The hottest trend for tops is here! This bodysuit features a v-neck design and snap button closure and will be a staple in your wardrobe! Handle Cutting Board- Box Vines are $12.99 !!! reg price $55 !!! iRing Phone Attachment for just $2.99 !!!! reg price $20 !!! 4 colors available !!!! Metallic Phone Grips are just $3.99 !!! reg price $13 !!! Kitchy Pizza Cutter Wheel – Super Sharp and Easy To Clean Slicer, Kitchen Gadget with Protective Blade Guard (Green) is $11.85 !!! reg price $30 !! 100 Colors Glitter Gel Pen Set, are just $14.40 !! !